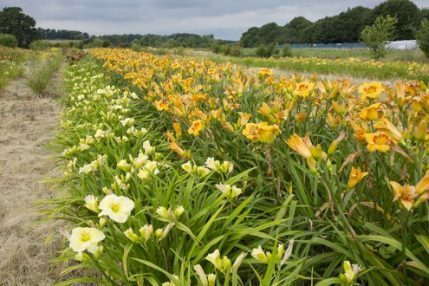 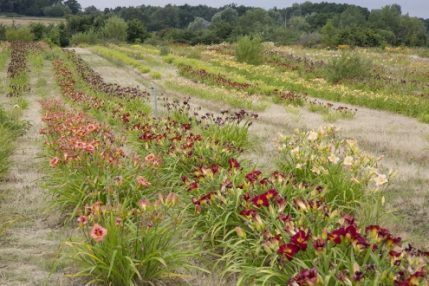 Woottens of Wenhaston grow over 600 different varieties of Hemerocallis or ‘Daylily’. 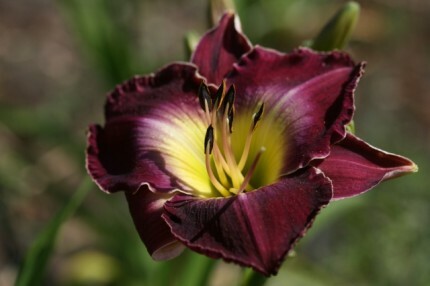 Our special love is the new American Spider and Unusual Forms although our fields are planted with every form from the elegant to the most voluptuous and from the exuberant and flamboyant to the delicate and unusual. 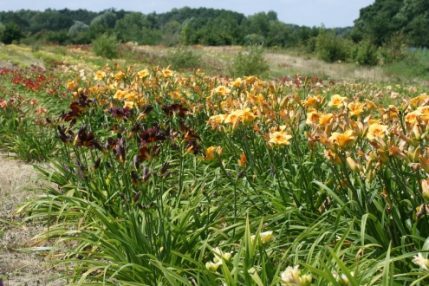 Our Hemerocallis fields are open for viewing annually usually the first two weekends in July. 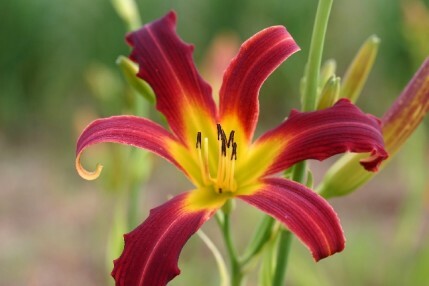 Saturday and Sunday from 10am-4pm. 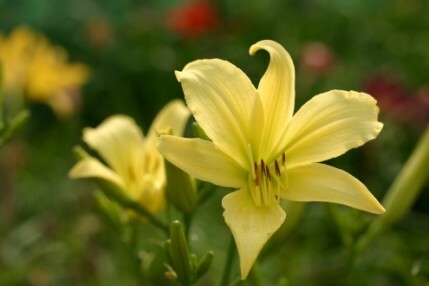 Last entry is at 3.30pm. 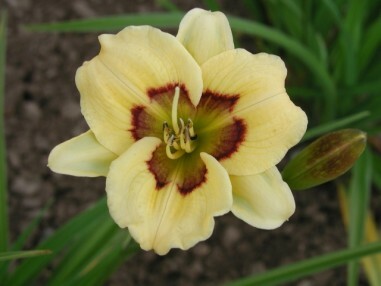 Plants can be selected on the day to be lifted and dispatched to you within 2-3 weeks.